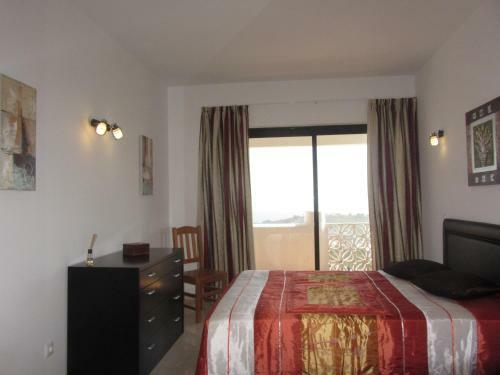 Located 1 km from Albufeira Marina and 1.1 km from Old Town Square, Patyo offers accommodation in Albufeira. Guests benefit from balcony. The kitchenette has a dishwasher, an oven and a microwave, as well as a coffee machine and a kettle. 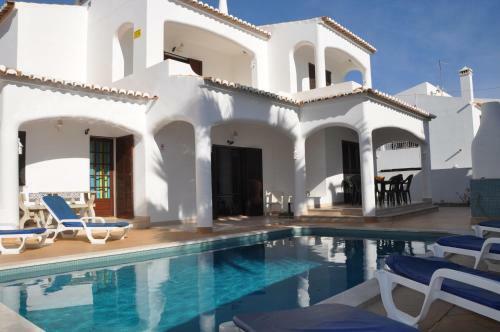 Featuring an outdoor pool, Refuge Holiday Homes | Villa Montechoro is a detached villa situated in Albufeira. 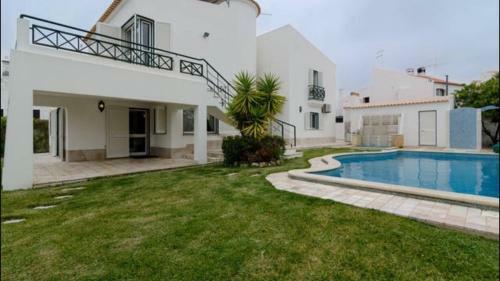 The property is 1 km from The Strip - Albufeira and features views of the sea.